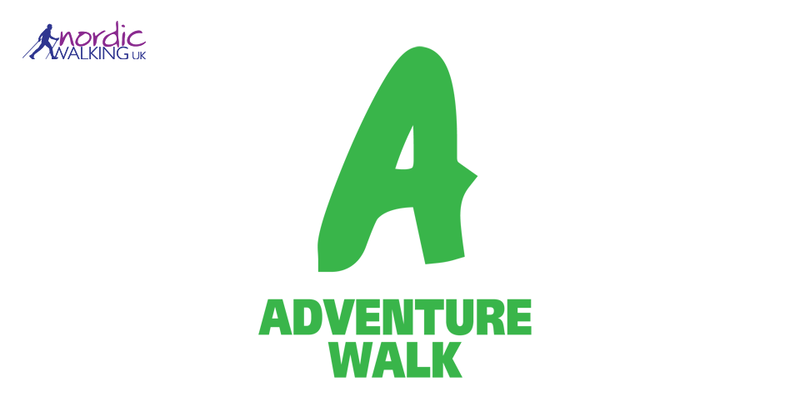 A Valid Registered Nordic Walking UK Freedom Card is required to book this Activity. Freedom Card? If you've been following Stockport Nordic Walking for a while you may know about the Festivals. I took part in Rustick 2018 which was brilliant. This year we don't have a central base but several Walk Leaders have put walks on around The Peak District. Here is one of the ones I'm offering. Longnor was once a junction of important turnpike roads which crossed the Staffordshire Moors. We will have fine views of Parkhouse Hill and Chrome Hill which were formed under similar conditions to The Great Barrier Reef in Australia, however this was 350million years ago. This walk shows off some of the few real peaks in the Peak District. 13km -14km (8-9miles) Highest point is 430m. The walk includes a short mobilisation of joints prior to walking and a cool down stretch at the end. Some tips to get the most out of your walk. Whilst we do understand that sometimes it is not possible to make a class, please be aware that we do operate a no refund policy if you give us less than 24 hours’ notice. I’ve had a love for the outdoors and history for as long as I can remember. I love walking my dog and being out and about, be that in parks, woodlands, hills or cities. Location Notes: Longnor Marketplace has an honesty box for parking, and there is some parking on local roads too, there are public toilets in the marketplace at the start of the walk. You Pay: ? Normal Price ? To search by County, please choose 50 s radius.